View and extract resources from EXE, DLL, OCX, CPL or any other Windows 32 & 64 Bit PE file. 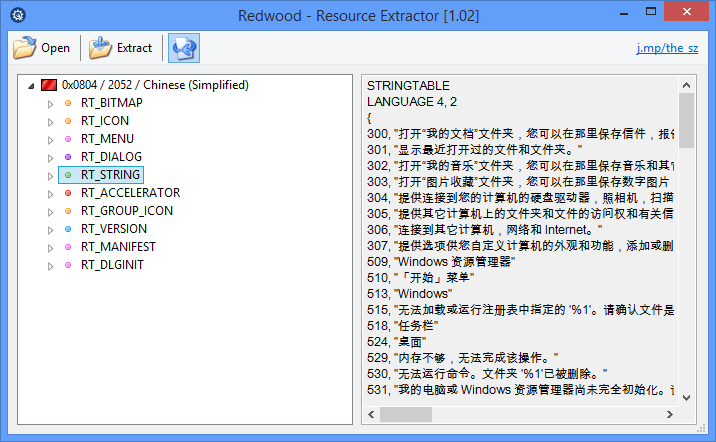 The embedded resources are shown in a tree sorted by language and type. Pictures like BMP, PNG, JPG, AVI movies, icons, cursors, dialogs, string tables and version info are shown in a preview. 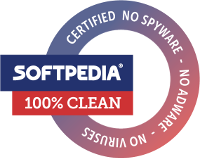 All other resources are shown as binary dump. Every resource can be saved. You can extract icons with all resolutions including 256x256 PNG format. Save the whole string table as text file in unicode and ansi format.